Product placement in rap songs has long been known but doesn’t make it any less deceptive. So, did the ethically challenged Uber pay or compensate Wiz Khalifa & Curren$y in any way for their latest song titled Uber Driver? It’s not like after Uber’s God-View PR nightmare (that they completely ignored) we’d ever expect Uber or the company’s CEO Travis Kalanick to be forthcoming with transparent information. 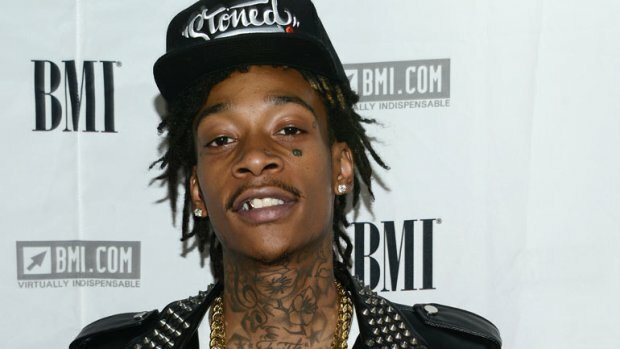 If Wiz Khalifa and or Curren$y were compensated (money or rides for life etc.) from Uber for Uber Driver ethically it should be disclosed so that people know whether they’re listening to a glorified Uber advertisement or not. Is this the newest form of native advertising? This quote was in the article linked below the picture above-makes me miss Pittsburgh. This stuff is so insidious, you never know anymore what is a fact or outright fiction in what you read, hear, see on TV, online, at the gas pump, in videos. If an individual has no core beliefs or convictions, they are constantly influenced and swayed in their decision making processes. In other words, a corrupt culture caused by the so aptly named Sociopathic Business Model (c). Kudos Melayna! You are so smart and perceptive and I really appreciate the issues you continually bring to light!